Lawmakers give green light to his arest. The Verkhovna Rada of Ukraine has supported the request by Ukraine's Prosecutor General Yuriy Lutsenko to give its consent to criminal prosecution, detention and arrest of MP Oleksandr Onyschenko of the People's Will parliamentary group. The parliament on Tuesday voted separately on three positions: for criminal prosecution of Onyschenko - 275 votes, for his detention – 265, and for his arrest – 263. 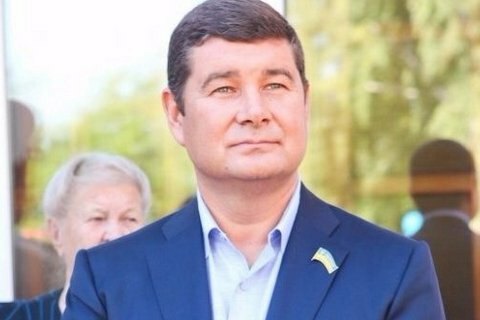 Onyschenko was absent from the parliamentary session hall. On June 16, prosecutors filed a submission to the Verkhovna Rada requesting to lift Onyshchenko of parliamentary immunity.